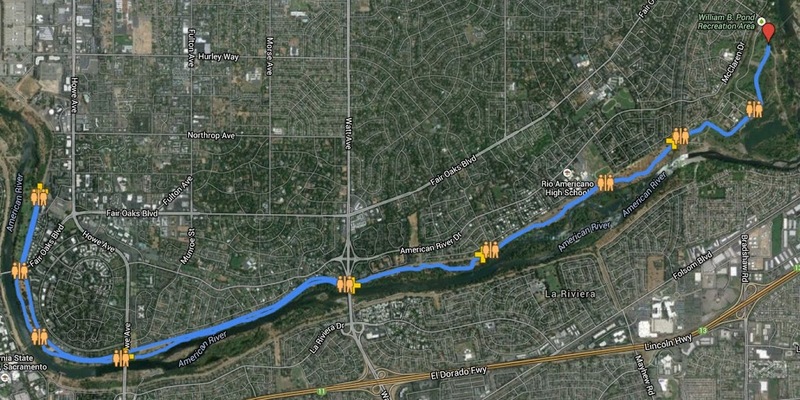 Have you ever enjoyed a run, ride, walk, or kayak trip on the American River Parkway? If so, you know how important the American River Parkway is to the Sacramento area. It is referred to as Sacramento’s “crown jewel,” a “blueprint for urban parks,” and the greatest recreational asset to our community. The Parkway makes our region an ideal place to live, work, and play. 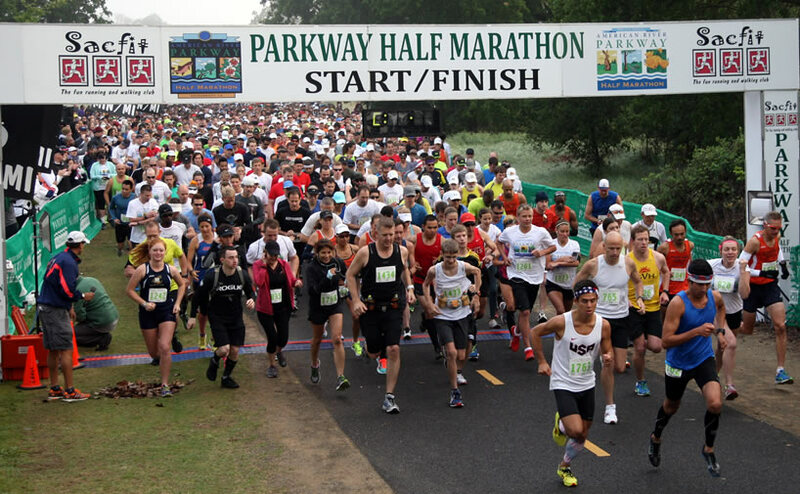 The Parkway Half Marathon benefits your Parkway! 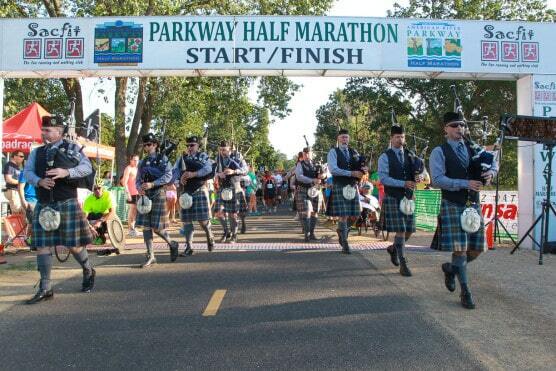 Over the past 10 years, the Parkway Half Marathon and Sacfit have generated revenue for the Parkway in excess of $300,000, all of which contributed to the operation, maintenance, restoration,and beautification of the American River Parkway. Have you ever wondered who takes care of the Parkway? 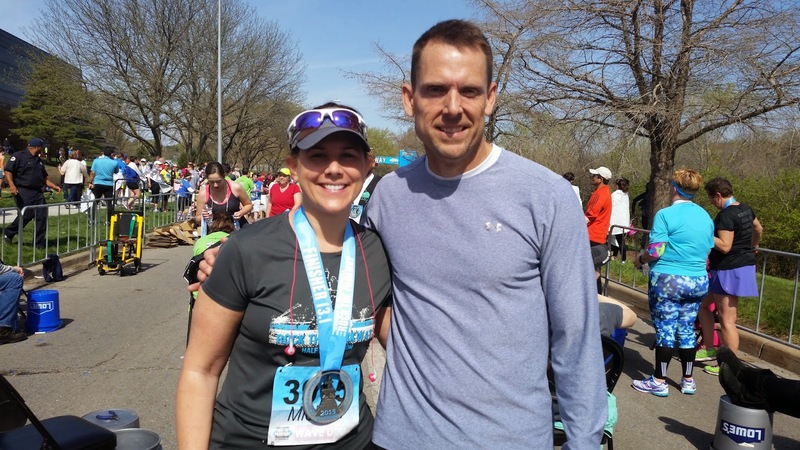 Fun Facts – What does it really take to run the Parkway? Each year, the American River Parkway sees 8 million visits for activities such as running, walking, horseback riding, cycling, kayaking, and fishing. The Parkway is 23 miles long and expands over 4,800 acres of land and water. And it takes a lot of resources and volunteers to keep the Parkway open. 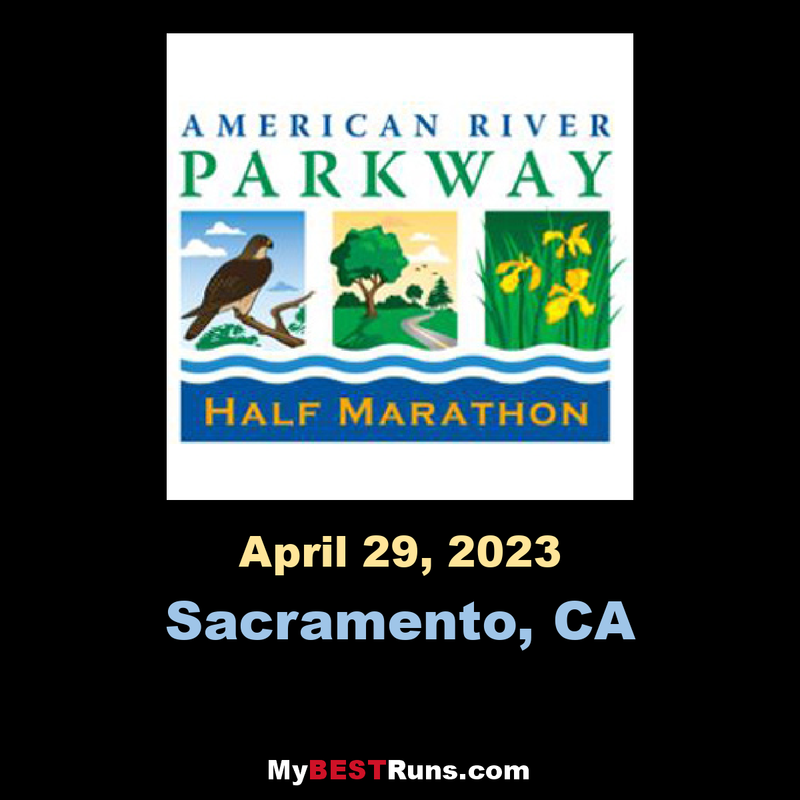 The American River Parkway Half Marathon returns for its 11th anniversary and continues its distinction as the only half marathon in the world for both runners and walkers! Not just one course for both disciplines mind you. We're talkin' two separate, fully supported, USATF certified courses - one just for runners and one just for walkers! The Parkway Half Marathon also features a total of 20 bands along the courses (ten on each), ice-cold water andGatorade at each of the eight aid stations on each course, a full-color tech-fiber commemorative race jersey, a bling-worthy full-color medal for every half marathon finisher, a great lunch for all finishers featuring a meat or vegan wrap, fruit, cookie and beverage, and tons of fun things for the kids and family to do while waiting for their loved one to finish! All in all, a great day for the entire family, training. Very well organized with chip timing, accurate mile markers, good course, and beautiful area for runners to warmup and mingle before and after. They also have a separate race for walkers that goes in the opposite direction as runners so that they don't cross paths during the race. More race directors should do this. "For the runners, we start and travel along the scenic river-level trail until the turning point. From there, we turn and briefly travel back along the levee trail before crossing Sacramento's most famous footbridge known as the Little Golden Gate bridge - a classic suspension bridge that looks just like the most famous bridge in the world! Once you've crossed the river, you follow the Parkway's 'Lost Trail' for several miles taking in scenic views and running through forests on a path less traveled. Then, another crossing of the river over Sacramento's newest bridge, which returns you to the final three miles on your way to the finish line."